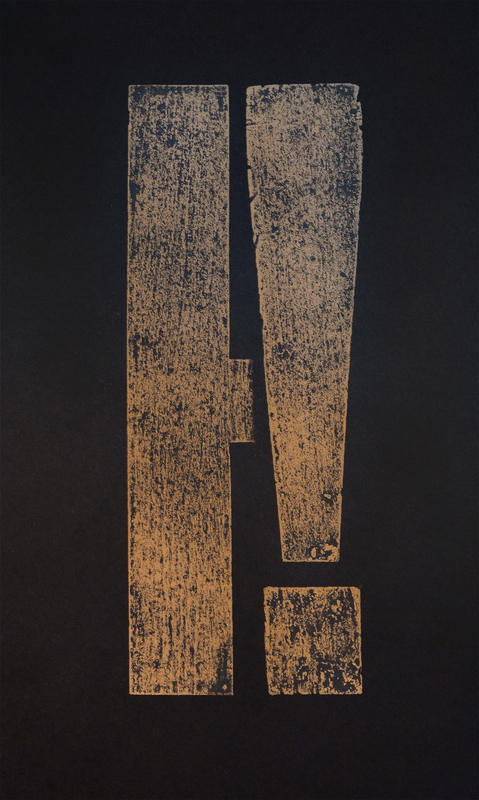 My letterpress print “H!”, has been awarded 3rd place in the juried National Print Exhibition in Kansas City organized by UMKC Hand Print Press. The UMKC National Print Exhibition features the work of 35 printmakers selected by juror Dr. Sandra Olsen, who serves as director of the University of Buffalo Art Galleries. Opening Reception: Thursday, January 22nd, 5-7 PM and the exhibition will be on display until Friday, February 27th, 2015.